Home » Football » Chelsea » Get Chelsea at 6/1 to beat PSG tonight – Exclusive! Chelsea and PSG will renew acquaintance tonight when the Premier league leaders travel to Paris for the first leg of their Champions league round 16 tie, as 888sport offer Chelsea at 6/1 or PSG at 6/1 tonight. The sides met in the quarter-finals of the competition last season, with Chelsea advancing on the away goals rule after the tie finished 3-3 on aggregate. The Blues will be boosted in attacking with Diego Costa set to return from suspension. The Spanish international striker has served his three-match Premier League ban for stamping on Liverpool’s Emre Can, with Jose Mourinho confirming he will start in Paris. Mourinho has doubts over midfielder John Obi Mikel, who remains troubled by a knee injury however Oscar (muscular injury) should be fit to feature. Petr Cech and Thibaut Courtois will continue their fight of the number one jersey while Kurt Zouma is battling with Gary Cahill for the final centre-back positon alongside John Terry. While Chelsea have the luxury of selection headaches, the same can’t be said for PSG. Manager Laurent Blanc, who saw his side let slip a 2-0 lead against Caen to draw at the weekend, has doubts over Yohan Cabaye, Marquinhos and Serge Aurier after all three went off injured in that game while winger Lucas had a groin problem. Despite the injury worries Paris Saint-Germain defender David Luiz is predicting a tight affair. The former Blues defender will face his old team-mates for the first time since moving to France in the summer, with the money recouped in the deal paying for the captures of Costa and Cesc Fabregas. 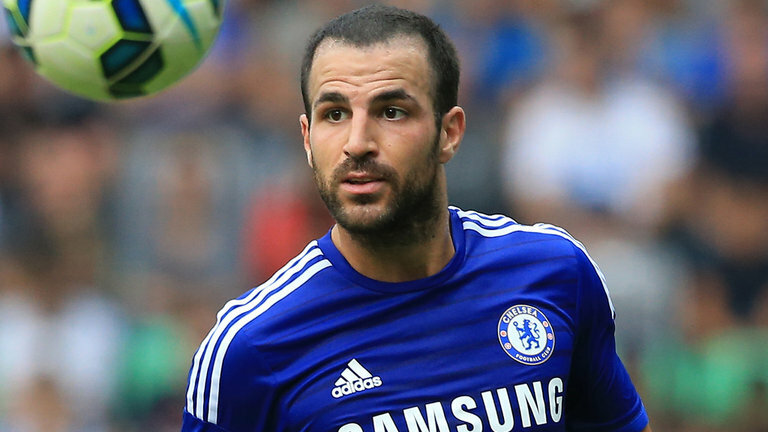 “They have two or three players more joining with amazing quality, like Fabregas and Diego. They are stronger this year,” he said.